All the aspects of your personal image's compatibility with the corporate image. In Business İmage and Etiquette Seminar, you will learn potential of business image, etiquette and protocol and how they can make a difference in business. The tools you need to support your corporate image from inside out and learn to use some business etiquette rules like handshakes, presenting a business card, body language, gestures, meeting manners, technology protocol. Business casual seminars provide your company with guidelines to make business casual a valuable practice in your organization. Business casual dress code consulting to define, implement a business dress policy. To have respect for ourselves guides our moral, and to have a deference for others governs our manners. 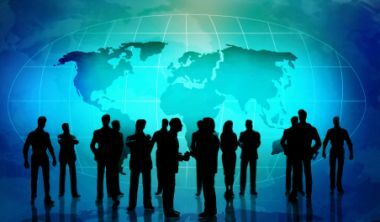 Modern business is global and demands people travel to foreign countries and mix with foreign clients, colleagues or customers. International business etiquette manifests in many shapes and sizes. Throughout the world people from different countries have varying etiquette rules around areas such as business meeting, communication, personal space, food, gift giving and much more. For those wanting to make a good impression and understanding business etiquette is crucial.